Today was the last day of Foundation French class. The professor decided to end it with an emotional tone. She said that our mirror neuron is activated in language classes because we see our peers struggling to speak in the language. That our sense of empathy is heightened. She told us stories, that kind of hit nerves, that made me see the semester in a different light. I chose to study French twelve weeks ago. Relatively speaking, I was never passionate or anything about French, mainly because my friends in law thought it was such a cute language, and so I thought it was overrated. I however wanted to someday satisfy the goal of speaking many languages, and it felt like if you can’t speak French or Spanish besides English, it’s like what even are you, lol. French was available at school, so I made it my elective subject. Fun fact: I learnt today that tort is the French word for “wrong”. No wonder one of the subjects for second year law is torts. It was about the second week into French, that I realized it would be beneficial because apparently French was the language of the English courts for a while. William the Conqueror who invaded England in 1066 was French. So there are some words in law that are derived from French. That is good enough reason for me to study French. 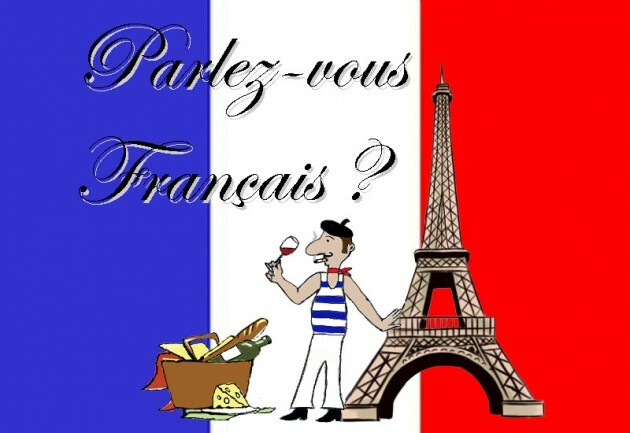 Also the obvious reason being that a lot of words in English are derived from French. As the weeks passed, I found myself actually liking French. Studying a second or third language is really fun because just like writing or reading, you get the feeling of travelling far away without going anywhere. 😀 Today, our lecturer played the French anthem, and explained what it meant. It was such a cool feeling, because she said, this was what they sang during the French Revolution. Class ended earlier than usual. It was raining today, so it was already dark. The cool atmosphere of the night, with French songs echoing into my ears through the chord of the earpiece was refreshing. It’s soothing when the beats and melody intertwine into you painting expressions you wish you could draw. They play you in a way only winds, or rain, or soft waves of the ocean can. I love their pronunciation, I love how it’s short and cute, and curves, and rises and falls. I get now why a lot of people think French is a cool language. I really hope I’ll be good enough to move to Basic French next semester.